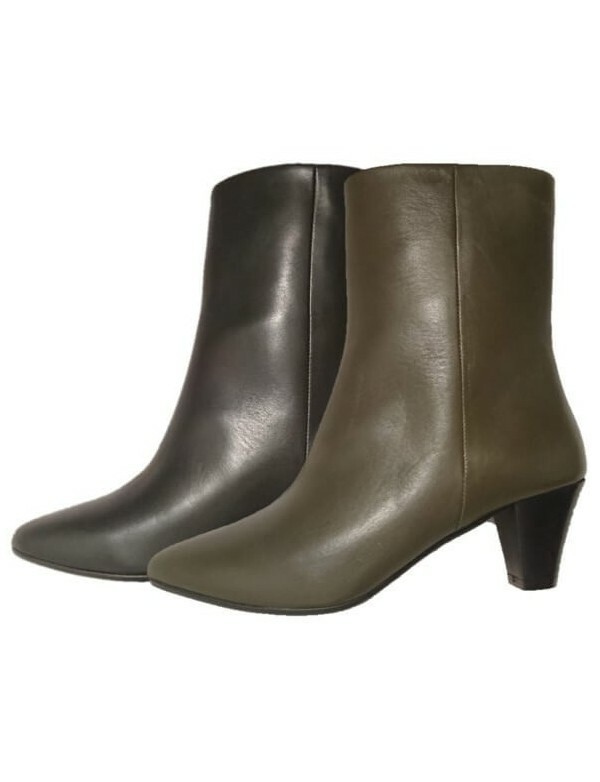 Waterproof ankle boots in genuine leather. Lug sole and 6 cm heel. Zip on side. 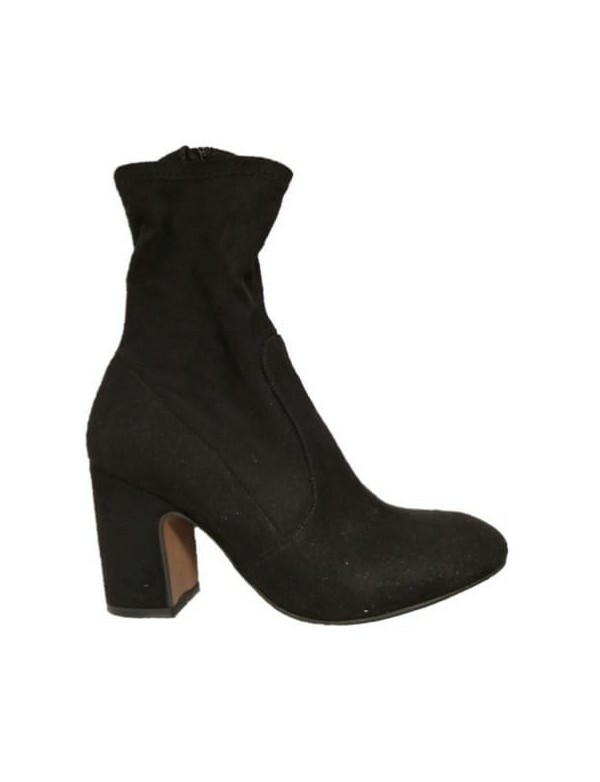 These are extremely comfortable and warm ankle boots for women. These boots are made by Ara, that is a shoe brand with a great expertise in winter shoes, comfortable shape and waterproof leather. 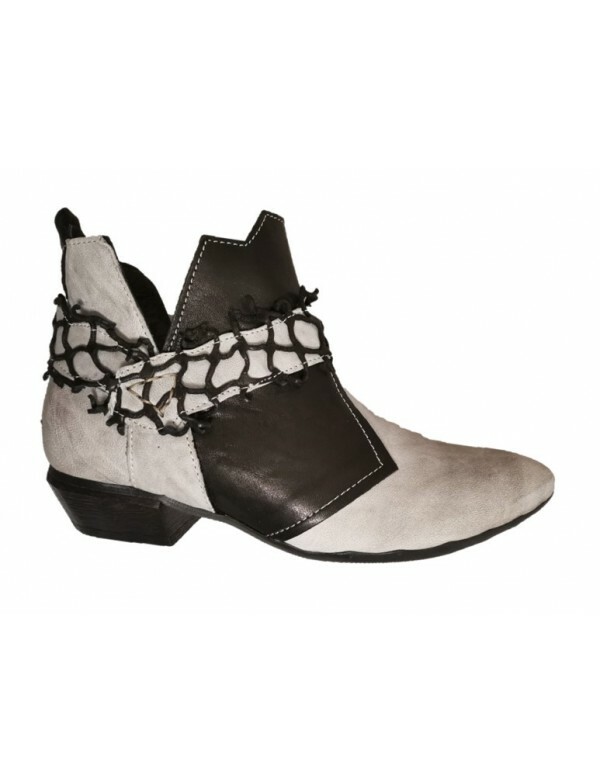 The shoes made by Ara are full of style, and they are also full of comfoort for the winter. 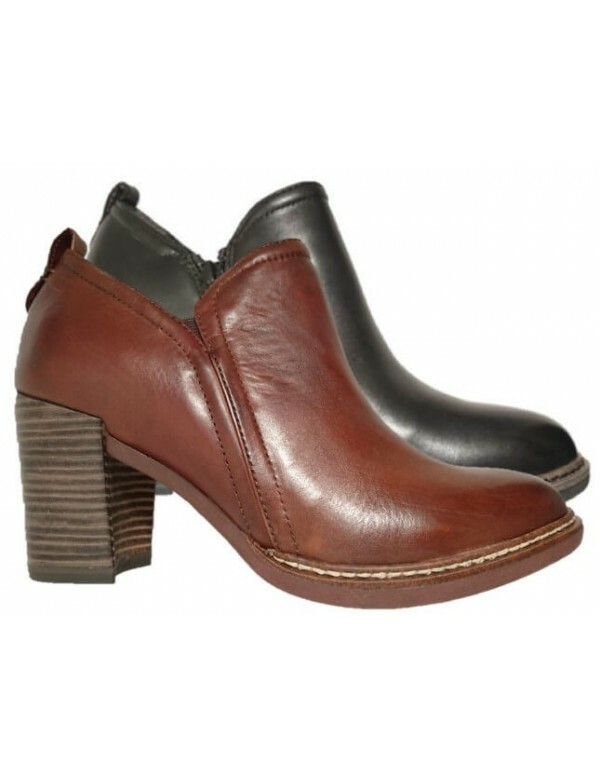 These are ankle boots, made with very soft genuine leather. The lining inside is made with suede elather, very soft and warm. The boots are closed with zip on side. There is a zip on both sides of the boots. The heel is 6 cm high and it is large and well base. 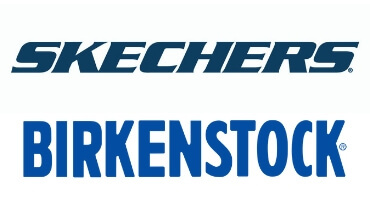 Both the sole and the heel have a lug sole, rubber. the lug sole helps to isolate cold and have a greater grip on ice. The boots are available in black color or taupe brown color, as shown in picture.